2019-04-16 20:30:50 Jem Patel excellent service. Very promt delievery too. 2019-03-15 12:07:29 Mr David Ost My experience during three urgent replacement keys is terrific. 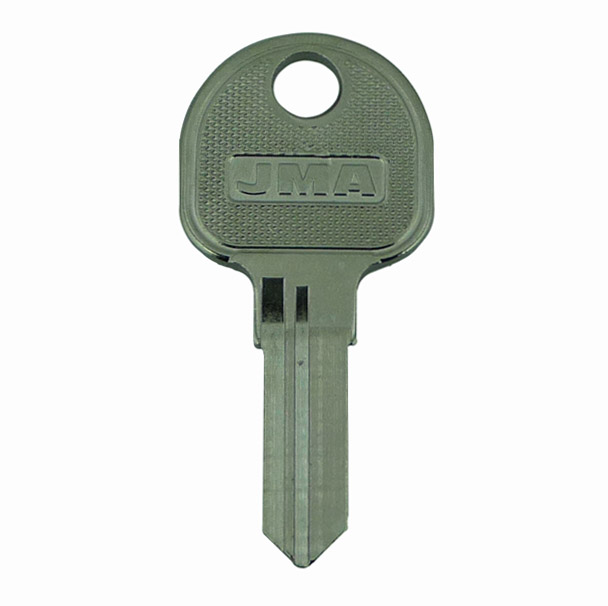 Although I didn't know the key manufacturer you researched it and identified them. Please pass on our thanks to Peter who kept us in the picture. The keys arrived in 48 hours and were a perfect fit. Thank you David We will now always use you for future needs. 2019-03-07 07:20:10 Catriona Miles A Very quick response,which was greatly appreciated as keys were needed. 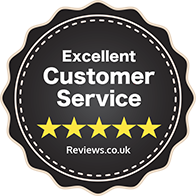 2019-02-19 13:34:29 Anonymous Fabulous service, ordered, confirmed and delivered within 2 working days, thoroughly recommend. Keys arrived in a protective cardboard case too. 2019-02-04 08:40:36 Keith Brooks Easy ordering on their web site and the well packed key order arrived within 48 hours. The keys were exactly the same as the original manufacturers keys. Excellent service. 2019-01-29 16:55:06 Anonymous Excellent service - keys arrived the next day! 2018-12-19 10:51:48 Justyna Hojka Great service! 2018-12-13 15:42:02 David Brown Easy to order, arrived quickly AND worked! 2018-12-09 18:18:54 Anonymous I required a pair of keys for my old filing cabinet, who's keys got mislaid years ago. There were no manufacturers branding name on the cabinets, all I had was a serial number on the lock. This was forwarded to Replacement Keys along with my order for two keys. The first set of keys I received did not fit. At their request, I forwarded photographs of the cabinet, lock and locking mechanism. The second set of keys I received just a couple of days later, fitted perfectly. I would like to thank the company, in particular Peter, for their professional manner in dealing with this difficult task.